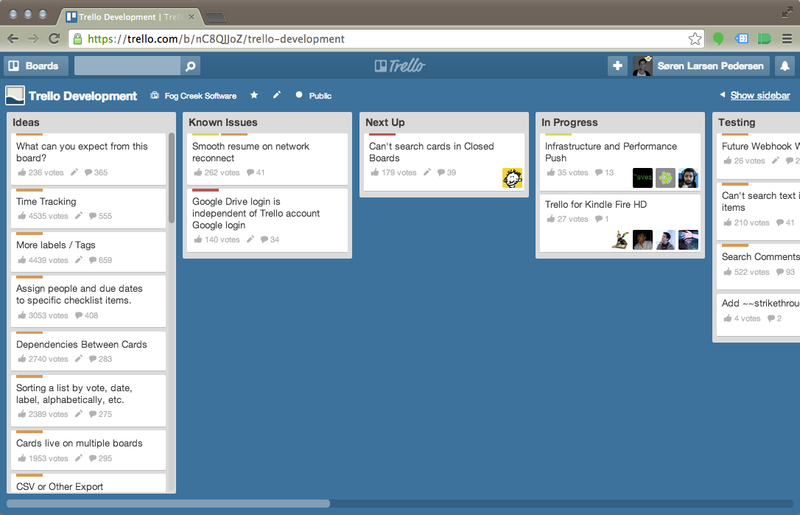 Trello - A great tool for project management e.g. Nice write-up. Have you tried Asana (https://asana.com/)? It’s a different take on solving the same challenges, I guess. I’ve ended up using this instead of Trello, but primarily because it was already used by some people in our team. 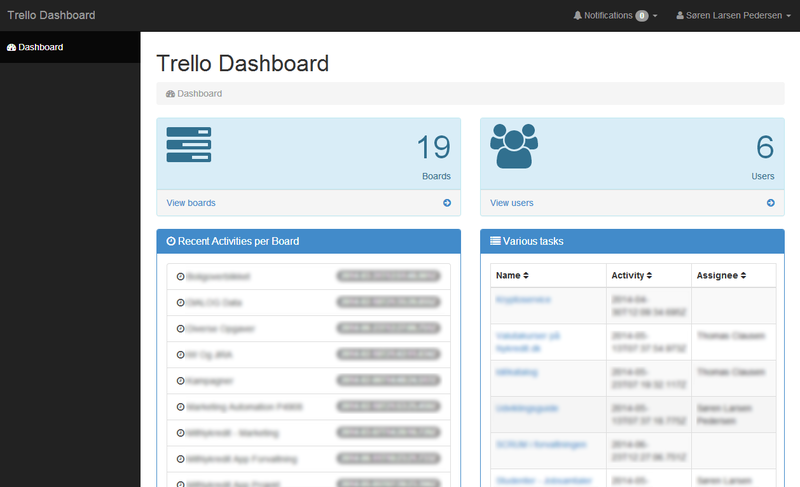 So I’m still considering Trello. Also, the personal dashboard sounds great. I’ve been experimenting with something like that myself (Asana tasks, unread/untagged articles in pocket, unread mails etc.). Perhaps you could share some screenshots? I’ve actually tried Asana earlier, but I found Trello to be a lot lighter and more intuitive. 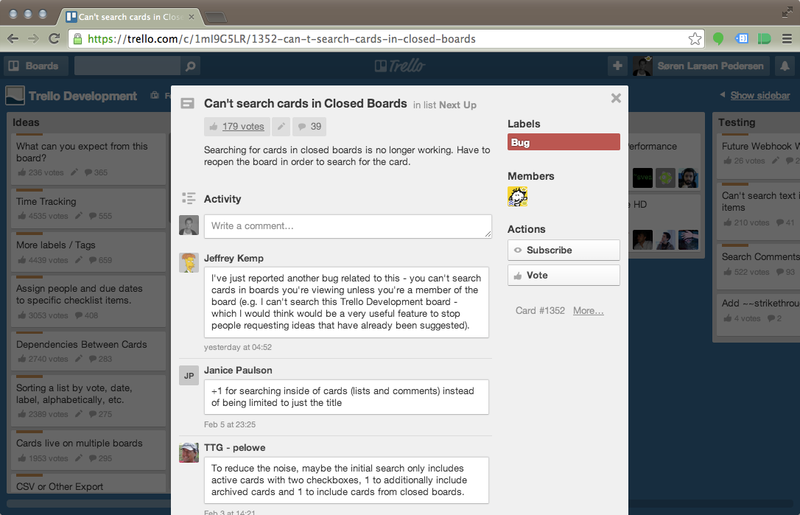 Besides that I just love all the small tricks and features that Trello facilitates and supports.